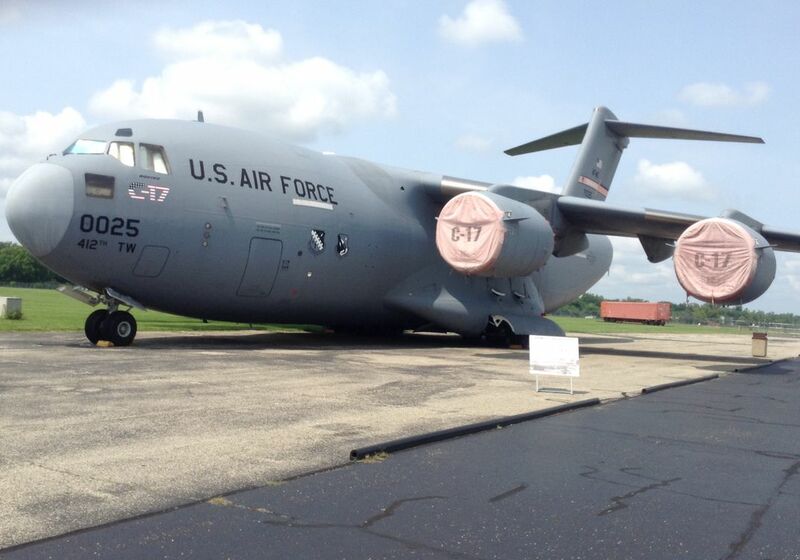 This is the prototype C-17, designated T-1, that is on display at the National Museum of the U.S. Air Force. It has been in multiple major motion pictures and has those displayed on the opposite side. Date Uploaded: Oct. 21, 2016, 6:52 p.m.